Eurotech announced that it has signed a partnership agreement with Arkessa, a global multi-network cellular connectivity provider. 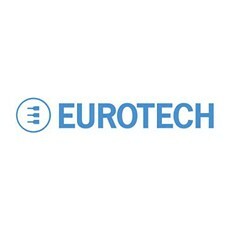 Eurotech, a leading provider of smart devices and Machine-to-Machine (M2M) technologies enabling Internet of Things (IoT) applications, today announced that it has signed a partnership agreement with Arkessa, a global multi-network cellular connectivity provider. This partnership will allow Eurotech to add managed connectivity services to its devices and M2M gateways courtesy of Arkessa’s multi-network cellular and satellite service covering all regions of the world. Arkessa’s connectivity solutions which are agnostic to Mobile Network can be used across a range of Eurotech hardware offerings and compliments Eurotech’s ReliaCELL, the IP67 ruggedized cellular adapter exceptionally well. 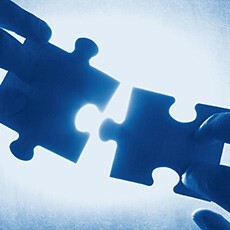 This powerful combination enables Eurotech to extend its differentiated end-to-end approach to include M2M global connectivity. Equally Arkessa can leverage Eurotech’s expertise in programmable IoT gateways and can take advantage of Eurotech’s products and technology in data, device and embedded application management (Everyware Device Cloud). The integration between Everyware Cloud, Eurotech’s Data & Device Management Platform, and Arkessa’s Connectivity Management Platform gives Customers a single point of management of their connected assets, simplifying the implementation of IoT projects to an exceptional level. The areas in which this partnership will add the highest value have been identified as those which incorporate solid and secure device and data management alongside business-critical connectivity.